asy fitting for ear muff and face shield. We are suppliers of Public Addressable System Portable. 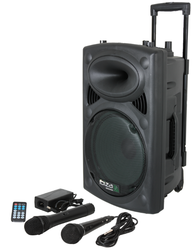 Cordless speakers with the rechargeable battery and two numbers of cordless hand mic and recording facility with USB and SD/MMC card reader. 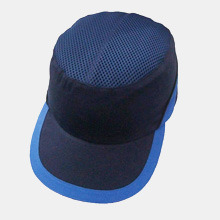 Bump Caps offeredare designed and developed to provide superior protection support to head on job site. Here, our expertise lies in offering these in a variety of options to choose from. 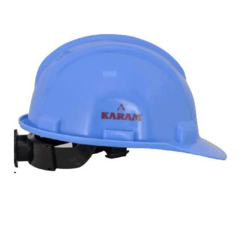 Some of its features include offering maximum comfort and usage versatility; providing suitable protection against minor cuts, bumps; available in ventilated/perforated sides; available in different selection of colors and sizes; shell material comprising ABS for stable and secure usage. 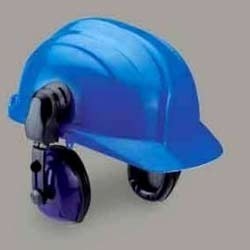 Heat Resistant Helmet (P2HNRW15A000 ) offered comes in durable construction finish and can be made available in different finish configuration choices so as to perfectly match up with the specific end usage needs of the customers. 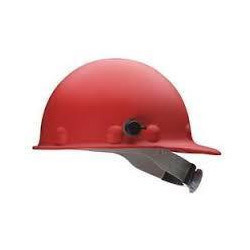 These helmets find use in fire fighting application and come backed by EN 443:2008 and other regulatory certifications so as to assure of their reliable performance. Some of its features include high strength and impact resistant finish; suitable for use at extremely high temperatures; inner lining for providing maximum safety and excellent wear comfort; trapezoidal chinstrap for better usage stability. Looking for Head Protection ?